Date: Mar 22 2019, 5 p.m. - 7 p.m.
Come learn to climb with Outdoor Recreation at the Soldier Activity Center. 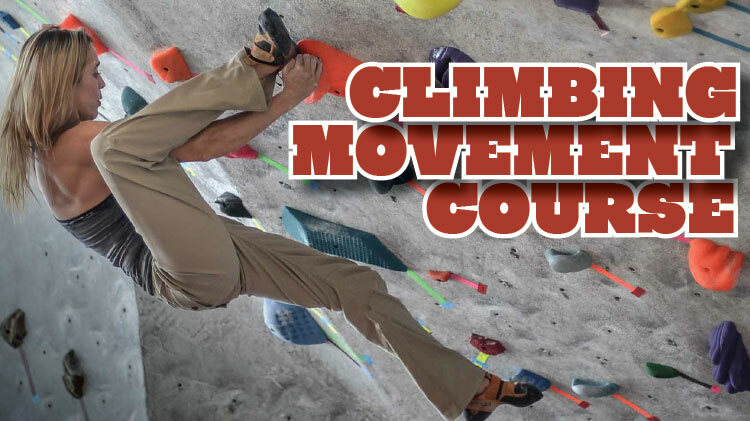 Our staff will help improve climbing movement in just one visit! Open to the Public // $8 per class (prices per person). (14+ years must have a parent or legal guardian present). Registration for all classes is now open, so don't miss out and sign up! All registrations are on a first come, first serve basis.